Some may mock the man-purse or "murse," but that doesn't mean men shouldn't carry a bag at all. 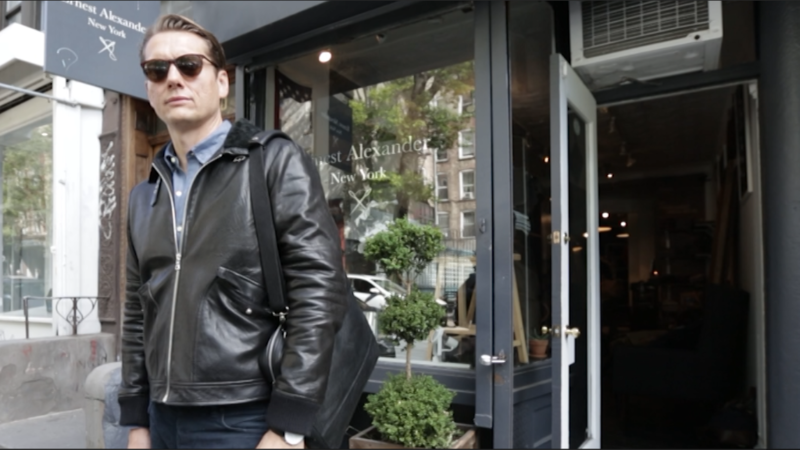 In fact, investing in a nice everyday bag is important for any gentleman, says Ernest Sabine, owner of New York City menswear shop Ernest Alexander. "It's something that you carry with you everyday," says Sabine. "It says a lot about who you are, how you dress. It can really say something about your personality." 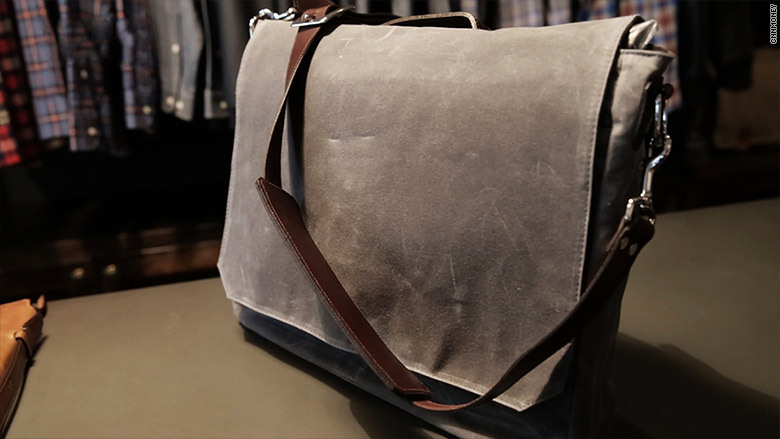 A bag must also be functional, holding all your essentials for the day -- like what you take to work, your laptop, gadgets, gizmos and notebooks, he says. These are the three types of bags every gentleman should invest in, according to Sabine. 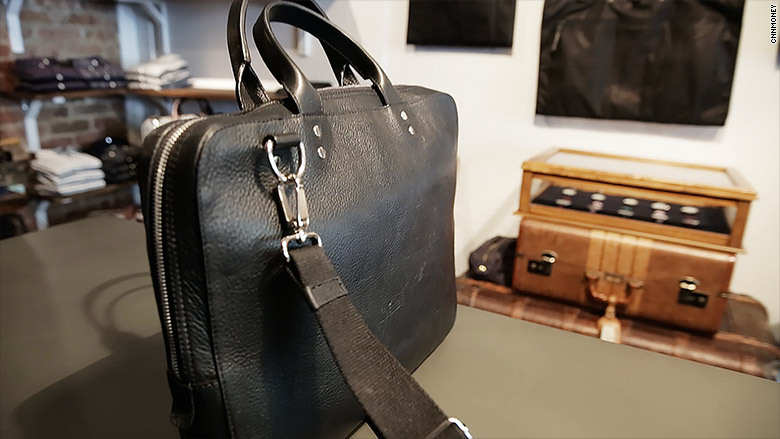 "One of the key pieces that any guy can own is a nice leather briefcase," says Sabine. "A nicely made bag should last generations." Instead of the traditional square hard-shelled briefcase, look for something modern and clean, he advises. Try to match the color to your shoes or belt. If you usually wear brown shoes, buy a brown briefcase. If they're black, buy a black one. Work in a more casual environment? In that case, you can go beyond leather. "Wax, canvas, or canvas and leather mixed together is a nice look," Sabine says. Or, try a dressy leather backpack. "If it's done right, it can look really nice," says Sabine. Briefcases are getting more thin and modern, Sabine says. A messenger bag that's easy to carry around town is another must, says Sabine. "If you bike to work or are taking a subway a lot or commuting, it's nice to have a shoulder strap you can put over your shoulder," he says. "It's also great just around the weekends as a diaper bag if you have kids." Originally designed for bike messengers, these bags are now made in more sophisticated materials and have been "appropriated for the office," Sabine says. You want durability, so good stitching is key, he says. "Look for something that has nice leather reinforcements at the pressure points where you're carrying a lot of weight," like on the sides and shoulder straps, he says. A messenger bag is great if you're going to the library, the park or the office, says Sabine. 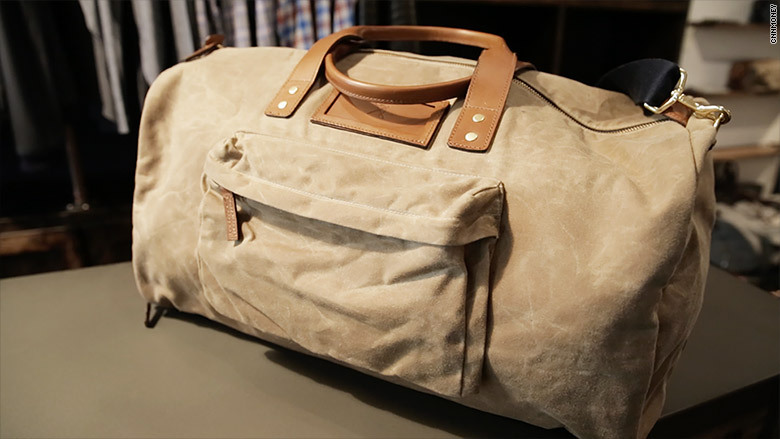 Finally, every gentleman should own a weekend or travel bag that will hold enough for a three- or four-day trip. "The key thing for any travel piece is that it's very portable" and fits in the overhead bin so you don't need to check bags, Sabine says. It should also be rugged. "When you're traveling, you're putting things on the ground," he says. "Whether it's the airport or the trunk of your car, you want something that's really going to hold up to a lot of abuse." Thicker material is key with a travel bag, says Sabine. An outside pouch is handy. "It's so annoying when you have to dig through all your stuff to find your tickets or your cell phone," he says. Look for a zipper compartment where you can put your keys, wallet, phone and travel documents. A stylish look is key, too. "You want to look good when you're getting into the plane," he says. "It's just sort of a nice statement about who you are. You generally get treated better when you're on the go."